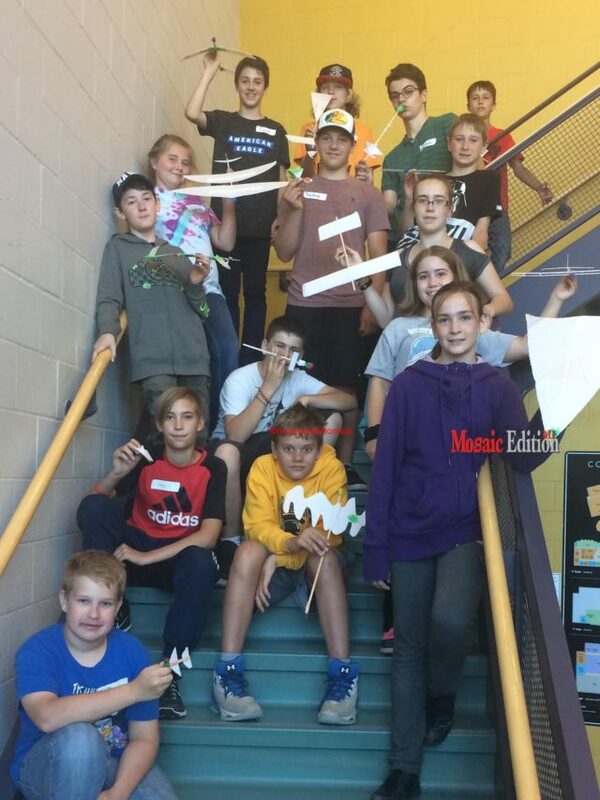 Boréal summer camp helps young francophones - Photo supplied. For a second consecutive year, Collège Boréal welcomes francophone youth to its Sudbury campus as part of a Skills Ontario summer camp. Held from July 31 to August 4, 2017, the camp is designed for kids entering grades 7 through 9 and aims to develop communication, problem-solving, and teamwork skills via hands-on activities relevant to skilled trades. 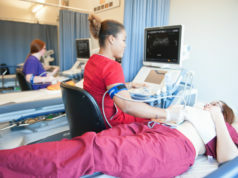 The Skills Ontario summer camp program is offered across Ontario in partnership with colleges, industry, and community volunteers. 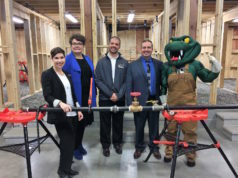 Based on the schedule set by each host institution, participants take part in hands-on counselor and industry-led workshops in the construction, motive power, services, and technology sectors. 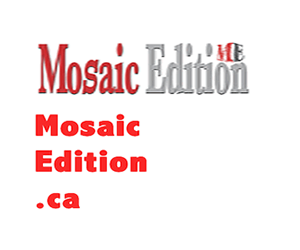 The Mosaic Edition is happy to bring its unique reporting of multicultural news on-line. We thank our readers and advertisers who have stayed with us through thick and thin to get to this stage. For those coming in contact with us for the first time the newspaper started publishing in May 2006.